The first years of a child's life are the most important. Home visitors help parents make them count. The first 1,000 days of a child's life are the most important. Home visitors help parents make them count. This week, the Front Porch podcast speaks with Michele Baranaskas, coordinator for Partners in Community Outreach. It's a coalition of several programs that send helpers into people's homes. Sofia Helin is star of "The Bridge," a Danish crime series that both Rick and Michele love. Two staff members at West Virginia Public Broadcasting (WVPB) have received awards related to telling West Virginia’s story in their roles as documentarians, reporters and producers. 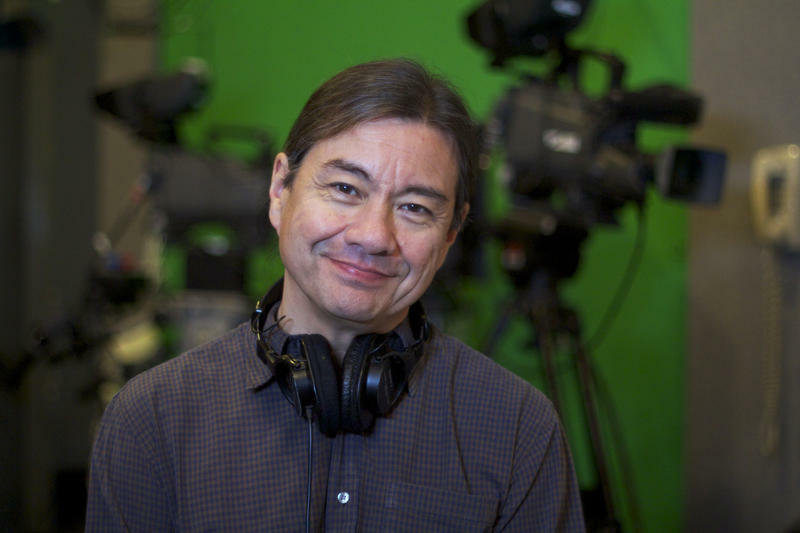 John Nakashima, and Suzanne Higgins, both senior producers have been honored by the social workers of West Virginia, and the Virginias Associated Press Broadcasters Association (VAPB) respectively. Sabrina Shrader; The Face of Poverty Says "Never Give up"
McDowell native Sabrina Shrader is featured in the new West Virginia Public Broadcasting documentary, The First 1,000 Days: Investing In WV Children When It Counts. We first heard from Shrader when she shared her story in 2013 of how a program called Upward Bound provided resources that helped her to graduate from college after a difficult and abusive childhood. She was working as an Upward Bound Coordinator at Concord University. Things have changed since then. The First 1,000 Days is a new TV documentary that explains the science and techniques that build healthy brain architecture during the first 3 years. You can watch 1,000 Days on demand through our website. Every child learns and develops at their own pace; milestones provide a way for parents to track a child's development over the crucial first three years of life. Every day is a chance for learning and growth for both child and parents. Take a journey through the first 1000 days and learn how you can both grow and learn together.